Simon Baker. My creations. 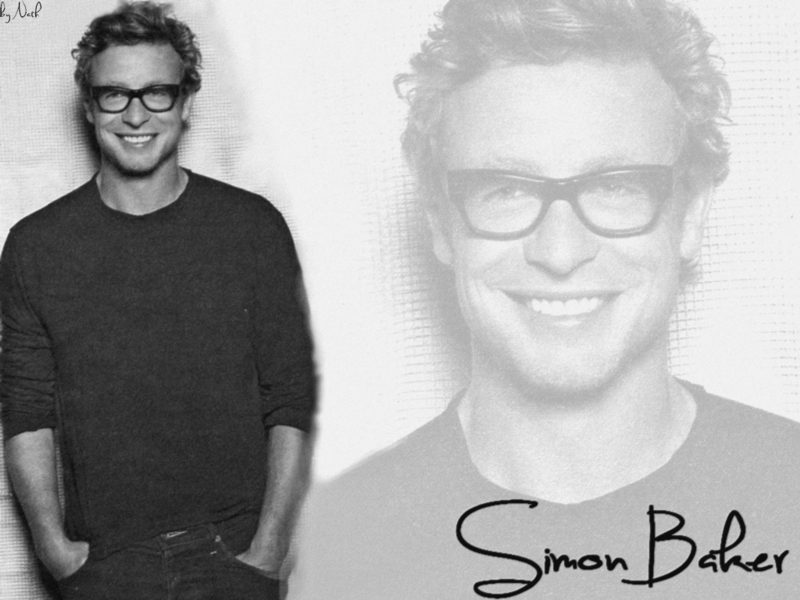 HD Wallpaper and background images in the Simon Baker club tagged: photo walpaper. This Simon Baker wallpaper might contain جرسی, ٹی شرٹ, jersey, t shirt, tee shirt, نشانہ قمیض, پورٹریٹ, آرچر, closeup, تصویر, and ہیڈشوٹ.